HIV was first identified in Chennai, India in 1986. 25 years of HIV in Tamilnadu have caused severe impact on many individuals and families and the worst affected are children. Around two lakh people living with HIV have registered for treatment services in Government hospitals throughout Tamilnadu. Among this around 10000 are children living with HIV. Thanks to Treatment and diagnostic services and access to the same that have helped the Govt identify and provide appropriate care to those affected by HIV and AIDS. But there are very few efforts that have gone in making a difference to the lives of children affected by HIV. 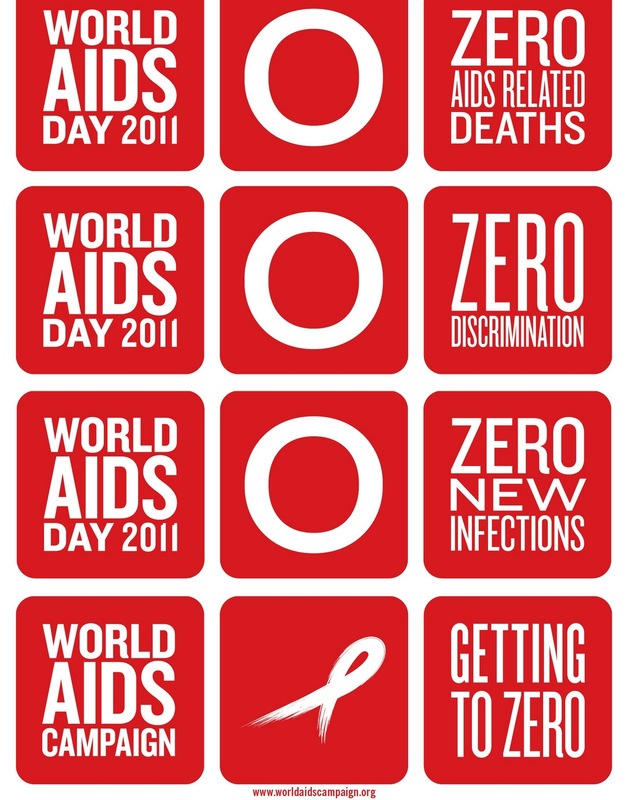 Commemoration of World AIDS Day has become a one day event where the entire world remembers and talks about HIV. But the concerns and needs around care and support of thousands of children living with HIV and their siblings remain unaddressed ? Currently in Tamilnadu ,children are benefitted through two programs from the government, one providing ART medicines to children living with HIV and one time annual education support to children living with HIV who are double orphaned (loss of both parents). 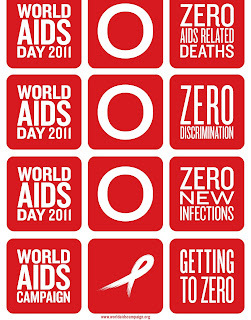 Advancements in research has offered medications that has enabled many children living with HIV pass through adolescence and even become adults, as we take pride in that, we also need to reflect whether we have supported the children to handle peer-pressure, educated them on sexual and reproductive health, marriage and future planning. The issue of bride price is emerging among children who have crossed 18 years and they are offered in marriage to an aged person. Recently a 18 year old girl living with HIV was offered 3 lakhs as deposit to her mother and uncle to marry a 40 year old HIV positive adult. Child marriages are common among affected young girls(girls are not HIV infected),especially those under the care of aged grandparents and realtives. Adolescent children living with HIV are not adhering to drugs with lack of skills in coping with the status and even negative pressures from the family and community. It calls for an attention to create a child centric model that is principled to love, listen, learn and lead adolescent children as it’s approach to build the lives of the children to effectively tackle the challenges and set futuristic goals so as to live positively. Will the government and concerned stakeholders wake up to this call?? Challenging issue, the solution to which would not be easy. Are there any successful models in Western countries that have tackled similar (not necessarily same) issues? Having and involving adult role models who have lived through HIV would be a motivation. Take the case of Magic Johnson who has lived the last 20 years post-HIV, a healthy and successful life thanks largely to drugs and of course good diet, exercise and importantly a highly positive attitude.